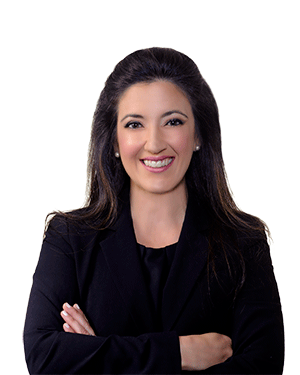 Ivette Gonzalez Petkovich is a licensed member of The Florida Bar, as well as several federal bars around the country. She started her career as a prosecutor with the Miami-Dade State Attorney’s Office, one of the largest nation-wide and widely recognized as offering some of the most extensive trial experience. Toward the end of her tenure she specialized in white-collar criminal prosecutions as part of the Office’s Insurance Fraud Unit. 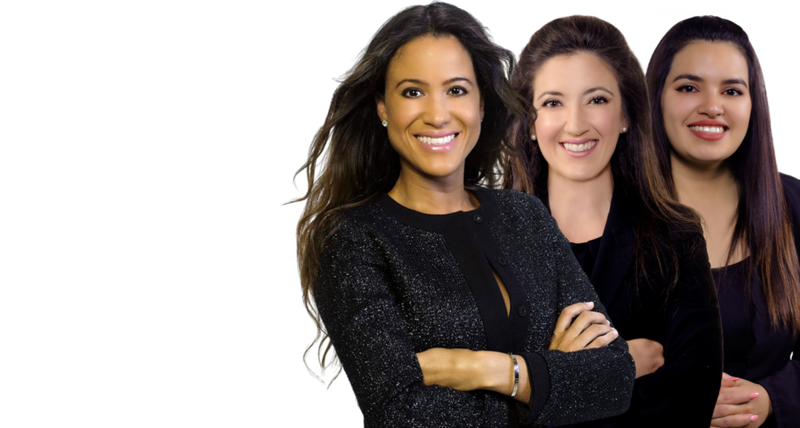 With extensive court room experience and intimate knowledge of the inner workings of the criminal justice system Ivette opened her own white-collar criminal defense practice in 2010. As a prosecutor she tried upwards of 40 cases before a jury and in private practice has remained trial-active fighting alongside her clients with the same zeal and determination. Her practice focuses heavily on the defense of clients charged in federal court with health care fraud, mail and wire fraud, tax fraud, bank fraud, money laundering, identity theft, public corruption and violations of HIPAA and the Anti-Kickback Statute. She believes wholeheartedly in getting involved in the defense of her clients long before an Indictment is handed down and in doing so, aggressively represents clients in the investigative stages prior to an arrest. A passionate and persuasive advocate, she is highly effective at helping juries understand what it’s like to walk in her client’s shoes. Ivette has been a frontline educator and analyst of Florida’s campaign to legalize medical marijuana since February 2014. She served as the legal instructor for the Cannabis Career Institute (CCI) and was a founding partner of CCI Español, which launched the first cannabis industry seminar strictly for Spanish speakers. Currently, she represents applicants seeking licensure from the Florida Department of Health (DOH) as a Medical Marijuana Treatment Center. She represents doctors certified to recommend medical marijuana to their patients advising them on how to run compliant practices, as well as, defending them against DOH complaints and investigations. In 2017 she became Of Counsel with the Hoban Law Group, a nationally-recognized Cannabis law firm and is a Board member of Cannamoms, a non-profit 501(c)(3) whose founders are mothers seeking alternatives for their very sick children. She has also presented and served on legal panels at numerous industry conferences. Through her work, Ivette is committed to promoting integrity within the industry, as well as, the social responsibility that comes with access to cannabis as medicine. Born and raised in Miami, she attended the University of Miami where she earned a bachelor’s degree in Business Administration and majored in Political Science. She received her Juris Doctorate degree from the St. Thomas University School of Law. In 2016, she ran a competitive race for the Florida House of Representatives District 103 covering parts of Northwest Miami Dade County but came short of a win by less than 4 percentage points. She appears weekly as a political and legal analyst on local Spanish Media television. She is on the Board of the Miami Dade League of Women Voters and serves on the Board of the City of Doral Citizens Audit Advisory Committee. Ivette is married and a mother of two.